Does your company have existing network storage devices? Do your employees access multiple mapped drives across your network? Are you paying a 3rd party file sharing service to send and receive files online? 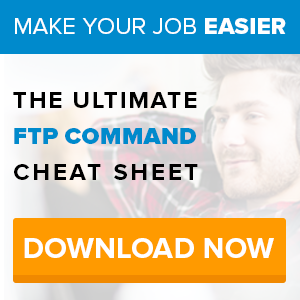 Does your company have an in-house FTP server? There is a good chance that your network administrator is managing and responsible for some, if not all, of those tasks. That means time and money for each and depending on the size of the user-base it could be costly. What if you could combine those services and tasks into a single device? That is exactly what FileHubTM does. Reduced your paid services, management responsibilities, file redundancy, and much more with this amazing feature. 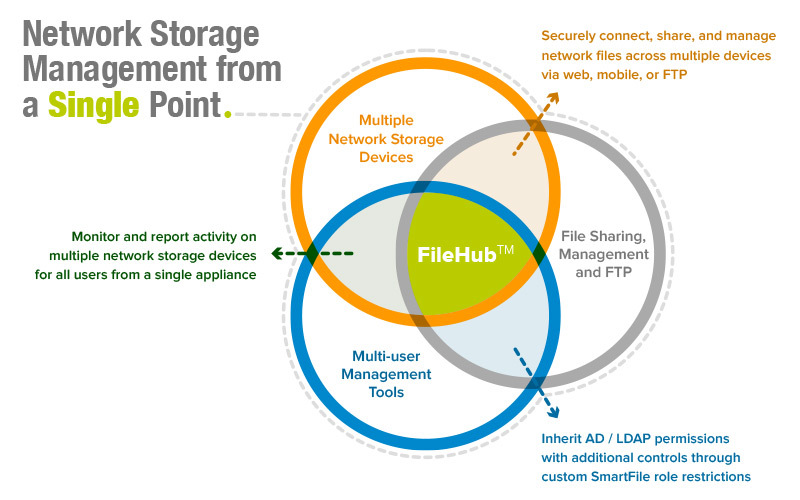 FileHubTM is a premium feature of our SmartFile Enterprise on-premise appliance. This feature allows you to connect any (and all) existing network storage to the appliance. Each network storage device is virtually mounted in SmartFile so you can access it securely from web, mobile, FTP, and locally through mapped-drives. All of your user authentication and permissions are inherited from AD/LDAP system settings for faster user integration. 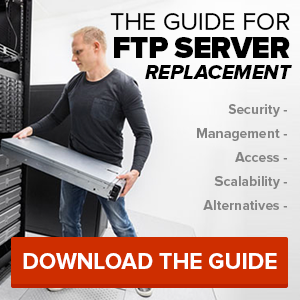 FileHubTM combines multiple network storage devices, multi-user management tools, and secure file-sharing/FTP access. If you are interested in learning more about FileHubTM and seeing a live demo, please click the button below. Next Next post: Do Small Companies Pose a Higher Risk of Job Loss?